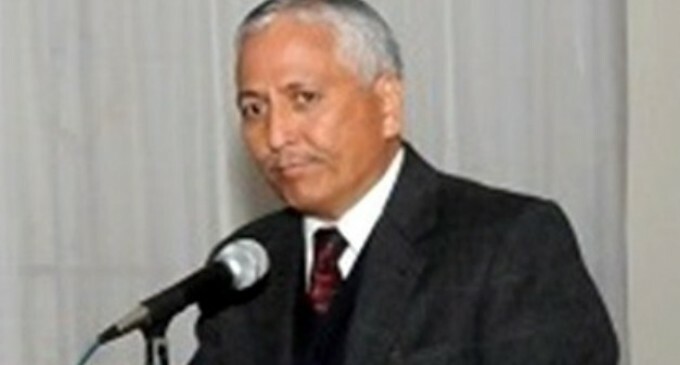 The Meghalaya IAS Officers Association has passed a resolution expressing their solidarity with the three IAS officers including former Meghalaya Chief Secretary KS Kropha who were convicted in a case concerning allocation of coal blocks. “The officers are known for their honesty, impeccable and unblemished track record. We stand by them and their respective families in their hour of distress,” said a statement issued here on Monday evening. Members of the Association remembered the ‘stellar service’ rendered by former Chief Secretary Kropha in various positions including as chief secretary of the state. “The Association is hopeful that the judgment will be appealed and that the three officers will eventually be exonerated of all charges,” the statement read. A Delhi court had on November 30, convicted five persons, including three IAS officers – former Union coal secretary, HC Gupta, former Meghalaya chief secretary, and former joint secretary (coal ministry), KS Kropha, former director (coal ministry), KC Samria and private firm, Vikash Metals and Power Limited for their alleged involvement in corruption related to the allocation of coal blocks in West Bengal. On Monday, the Delhi court has reserved its order for December 5 on the quantum of punishment.